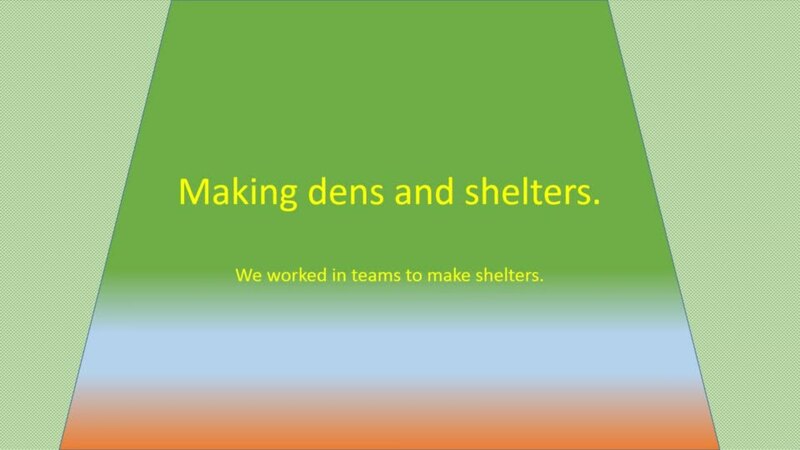 We worked together to make dens and shelters. Year 1 - We have been learning about materials in science. We have made houses using different media.